Tiny, fine pleats are a micro-trend from the high streets to high end designers, adding interesting texture to tops, skirts, jackets and trousers. 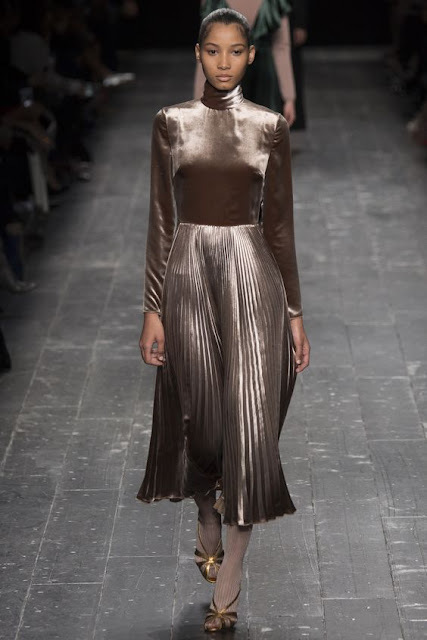 Pleats, especially the micro-pleat, have been all over the runway this season. It adds modern shape to any silhouette, while also remaining unstructured, so the pieces will drape flatteringly on any body. A slinky top is perfect for date night. The crippled shimmering material gives a glam look to your outfit without the need for jewellery. Skirt length is important with the micro pleat trend. Choose a style below the knee or a little longer, and you’ll achieve a timeless look. 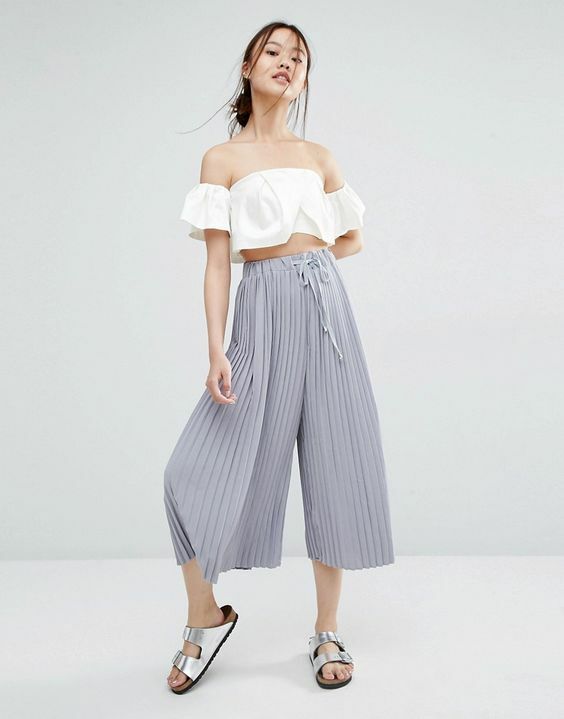 Micro pleats have also made it onto trousers and culottes this season. Pair with a shirt and pointed toe pumps for the office, or trainers and a crew neck at the weekend. 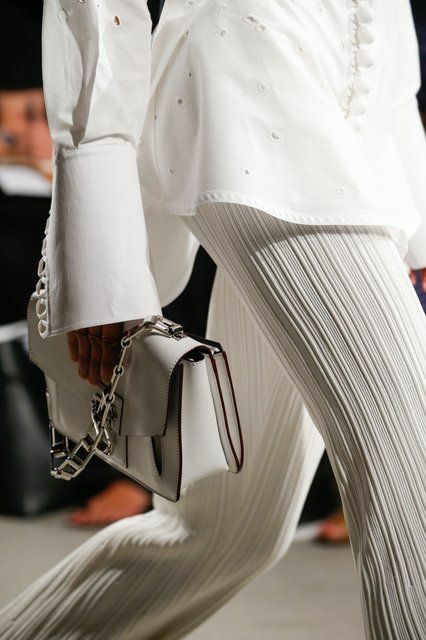 These pants are more versatile than you think. The key to rocking the micro pleat this season is choosing a light material with teeny tiny pleats. So to get you on the right track, check out the street style inspiration, so you can wear the trend with confidence.